Another brand, and another review... for you. 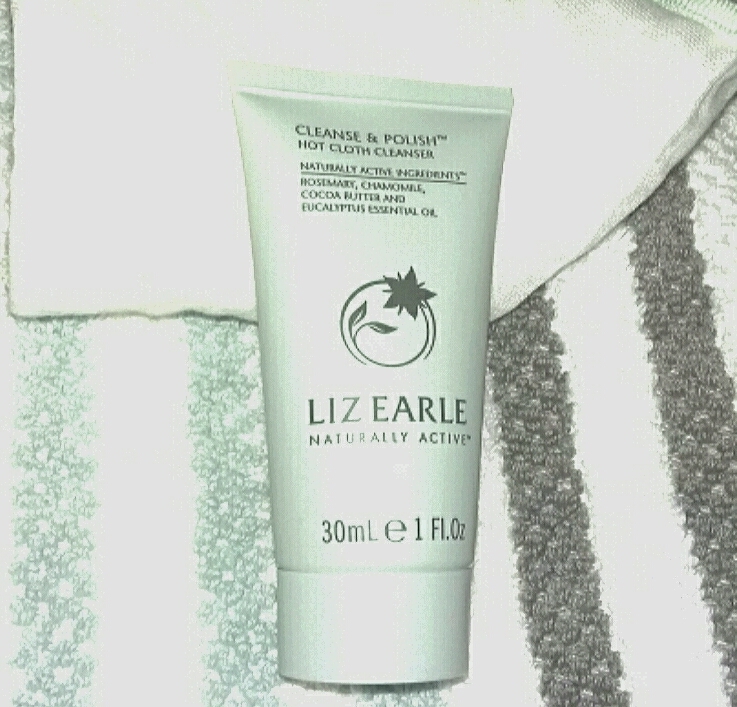 Liz Earle is a skincare brand I've been familiar with for around a year now. It also has a small selection of makeup, fragrances and candles. What do I like about it? Yes you've guessed, it's natural. And FYI, all their products are made of active, sustainable ingredients sourced in the UK. They are also cruelty-free and eco-friendly - yes that's ALL the products. 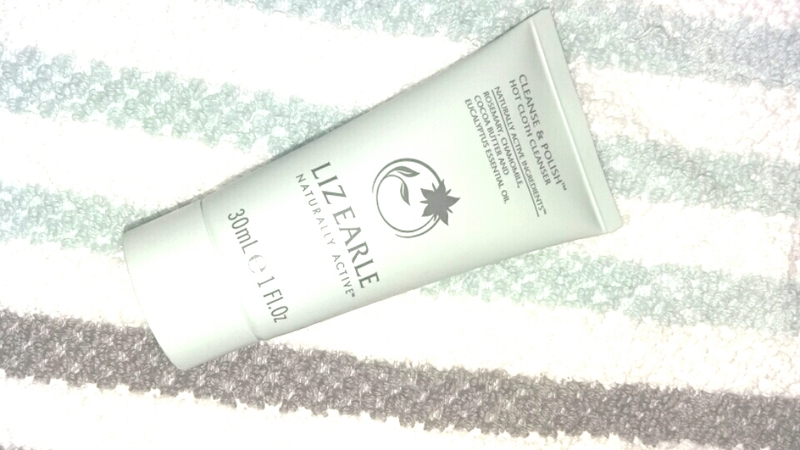 I decided to try out their award-winning Cleanse and Polish. What better way to first try a range than to test their cleanser, the most simple and basic part of the skincare routine. If a brand can get that right, it gives some idea about the rest of their products and their suitability for your skin. As you know, I do like natural skincare with the science behind it. 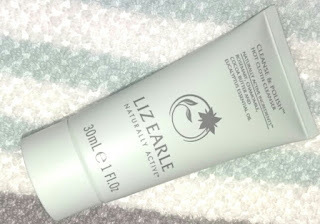 Liz Earle doesn't so much promote any scientific research done by the company which could leave you a little sceptical, if it wasn't for all the glowing reviews (no pun intended). The Cleanse and Polish is a two-step process. First, massage the cleanser onto dry skin and then, use the muslin cloth, dampen with warm tap water to remove the cleanser from the face. Rinse your face once after if necessary. You can do this in the morning and in the evening before using anything else. It only takes two mins. I must say it is one of the most cathartic feelings wiping the cleanser off and smelling the warm Euculyptus, Rosemary and Chamomile take on a menthyl, refreshing fragrance while purifying the skin. The creamy consistency of the cleanser doesn't leave the skin dry or tight when removed but moisturised and smooth. 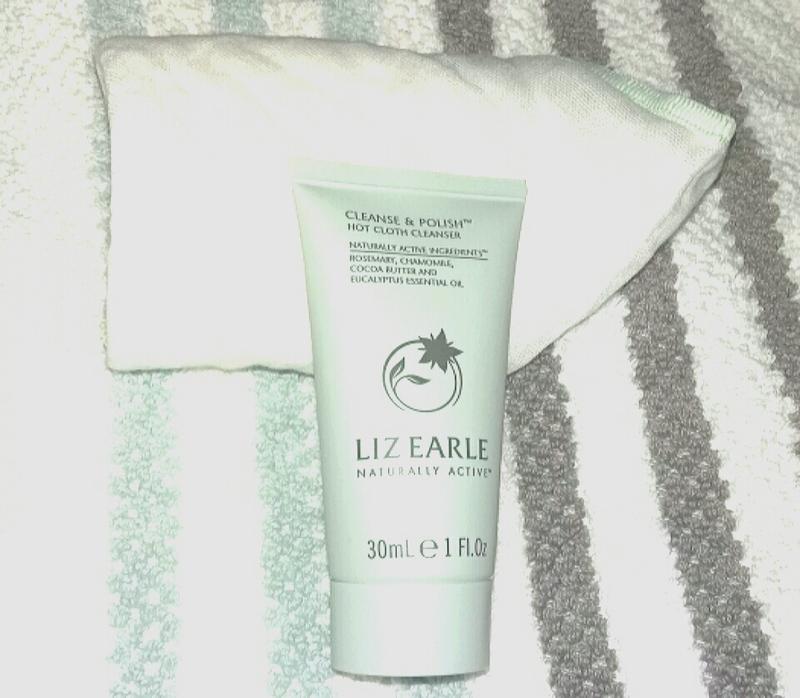 It also provides light exfoliation in the form of the muslin cloth, and removes makeup - which is always a bonus for me. The only negative is that while I don't mind the menthyl fragrance at the moment, I think I would prefer something sweeter smelling on occassion. If you haven't come across Liz Earle before, you don't have to look far, it's in most Boots and John Lewis stores, online and on QVC.